Organisations can use business psychologists to turn their companies around and inspire organisational change. The first thing to understand about business psychology is that it is a field known by a number of names. You might have heard it referred to as occupational psychology, organisational psychology, industrial psychology, or work psychology. Regardless of what term you prefer, business psychologists are experts who work in a wide array of areas relating to people, management and organisational change. Fields it influences include leadership development, executive coaching, recruitment and selection, personal development, performance management, team development, employee engagement and other wider organisational initiatives. Before you choose to invest in the services of a business psychologist, you should first have a firm grasp of what one is, what they can offer and what benefits they can provide your company. This is what we aim to explore in this post. Put simply, business psychology is an applied science which aims to explore how to make organisations — and the people who work within them — happier, more effective and productive. Business psychologists do this by employing a combination of psychological principles, methodical investigation and scientific research tools to study companies, employees and managers. By doing so, business psychologists can help companies get to the bottom of what is and isn’t working within their organisations. They can then offer solutions to help push them forwards, towards success. As one research paper succinctly puts it, business psychologists operate as “teachers, researchers and consultants”. How does business psychology work? They Advise: Business psychologists are independent professionals, who are employed to offer unbiased and objective data regarding people and workplace issues, such as employee engagement, succession planning and staff retention. Their advice will be based on years of research and scientific rigour. They Diagnose: Business psychologists will work towards diagnosing the issues at hand. They will make use of scientific tools, including psychometric tests, to give companies a more complete understanding. It should be noted that not all psychologists are truly unbiased in this area and are often contracted to use specific psychometric tools. Here at Davis Associates, though, we choose the best and most appropriate tools for the situation at hand. They Design: Business psychologists will design realistic and practical solutions to help overcome organisational challenges. They Deliver: Business psychologists can then put their solutions into practice, which is particularly helpful if the organisation in question is uncertain, unable or unqualified in how to implement them. They Evaluate: Finally, business psychologists can evaluate and measure the effectiveness of their solutions. This will be done in an objective and measurable way, so businesses can understand their return on investment. What are the different areas of business psychology? Competency-based psychometric and psychological assessment of individuals for selection and personal development. 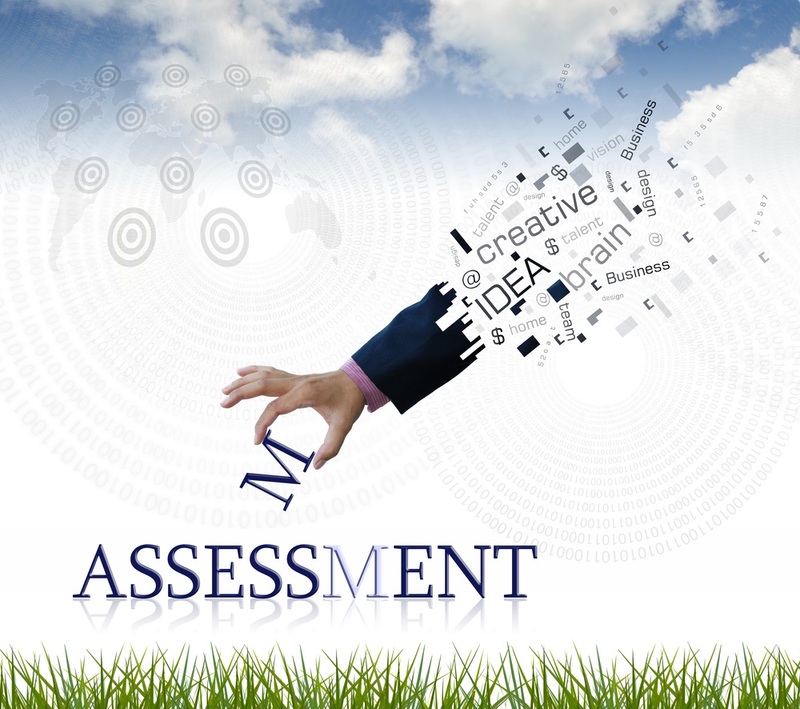 Bespoke design and delivery of Assessment centres and Development centres. 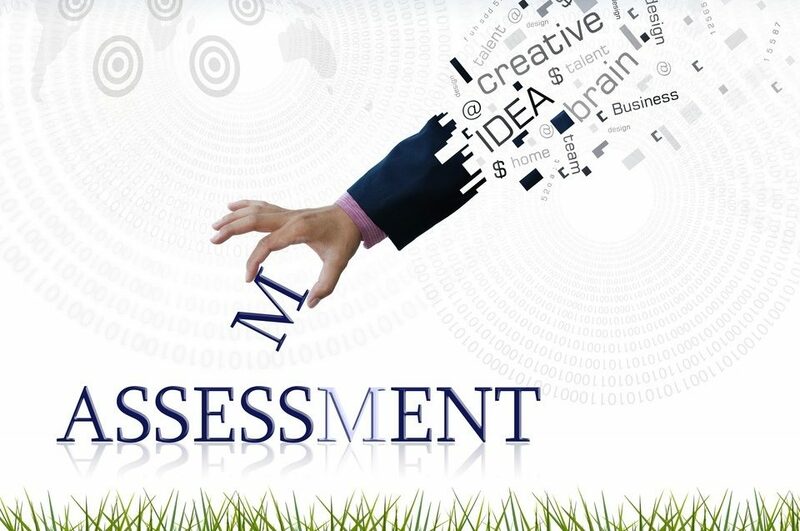 Psychometric tests and Executive assessment. Job analysis and Competency-framework design. Soft-skills training and Leadership development. Meeting and Company day facilitation. 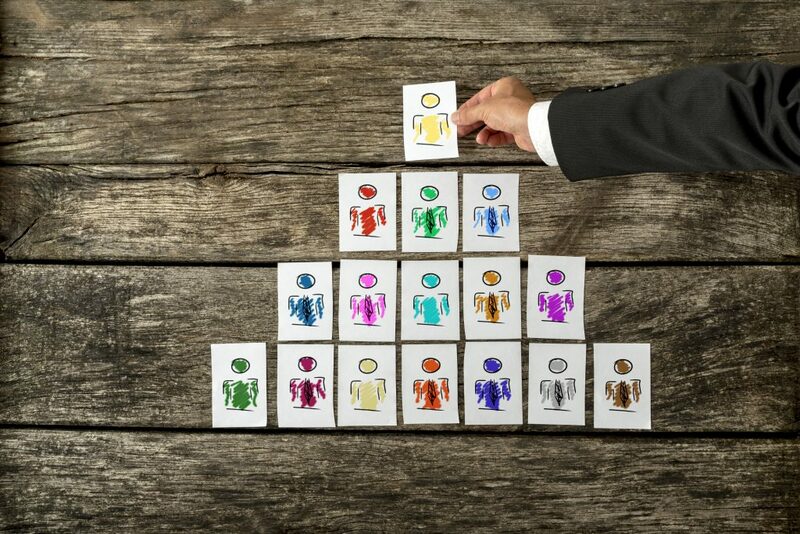 Employee benchmarking and staff turnover analysis. Organisational due diligence and talent management audits. Redundancy coaching, Graduate employability and Career advice. Team building and Board Development. Employee engagement, satisfaction and other company surveys. What benefits are to be gained from business psychology? To answer this question, we can look to one particular study undertaken by the Division of Occupational Psychology (DOP) of the British Psychological Society. In this study, 36 UK companies took part in a web-based survey designed to investigate how they applied business psychology in their organisation, and the measurable results offered by business psychology. The businesses surveyed found the use of business psychologists led to more effective recruitment, higher employee engagement, improved productivity and, therefore, greater financial performance. After employing the services of a business psychologist, they also found retention levels, morale and conflict resolution improved. One of the most obvious advantages offered by business psychology, in terms of visible return on investment, is better recruitment. This is with good reason; recruitment assessment can have far-reaching positive effects on your business, increasing the likelihood of hiring top performers and effectively saving you serious time and money. How has Davis Associates helped its clients? And how could it help your business? Here at Davis Associates, we’re proud to say we have helped clients across the globe achieve greater individual, team and organisational performance. We have a number of case studies to illustrate what we can do for you and your team. During one partnership, with a leading pharmaceutical company, Davis Associates was hired to assess and develop its CEO and a number of other senior roles. After the success of this leadership development programme we were asked to help select a new Business Unit Director. The candidate required a particular mix of strategic insight, transformational leadership and people management capabilities. Working closely with the company we forged a strong understanding of it’s culture and team dynamics. We completed a thorough job analysis, understanding the key behaviours needed for a candidate to bring success to the role, before then selecting an appropriate array of psychometric tools and exercises, to assess the candidate’s core drivers, skills and abilities. Given our independence, we were able to select the most appropriate psychometric instruments available, rather than relying on in-house tools. It is important to note that we are not Recruitment Agents and don’t get involved in candidate searches or forwarding CVs. We believe this is important in order to remain critically objective and impartial in our candidate assessments. The company was ultimately provided with a comprehensive, tailored report detailing each candidate’s strengths and limitations. The chosen candidate had an immediate positive impact on the organisation; over the course of their first year, they helped increase performance levels across their Division, driving significant financial growth and improved levels of employee engagement. On another occasion, we were hired by a global leader in the technology industry to improve processes in relation to succession planning and leadership development. We were tasked with helping high-potential individuals identify and tackle any development needs in order to maximise their potential. We did this by developing a range of business simulation exercises, as part of a Development Centre, in order to draw out and assess critical leadership and behavioural competencies. This was combined with various psychometric tests, personality, motivation and emotional intelligence assessments in order to gain further insight into each individual’s natural style and potential. Our efforts helped the company gain greater clarity for succession planning by considering various facets in people that they may not have been able to observe in their daily work. It proved to be very motivational to those involved, actively demonstrating that the organisation was taking a positive interest in their future. As part of a feedback and executive coaching process it gave them the opportunity to gain useful insights into their existing strengths and development needs, in the pursuit of improved effectiveness, performance and career advancement. We take great pride in our work and have helped countless other companies improve existing processes and achieve greater individual, team and organisational performance. For further information and to discuss your particular needs with a member of our team, get in touch now and we’ll show you what business psychology can do for you. Davis Associates is a team of Business Psychologists & HR consultants in Surrey (UK) who specialise in Recruitment assessment, Development, Organisational change and Career management services. Our mission is to help foster happier, healthier and more effective companies, where people can thrive, perform and live up to their potential.